OPI created an emerald green lacquer (available for a $26 donation;sandyhookpromise.com) to help raise money for Sandy Hook Promise, an organization formed to provide immediate and long-term aid for family members and the community of Sandy Hook. Hmm interesting collection …to say the least. My body was not made for skinny jeans! 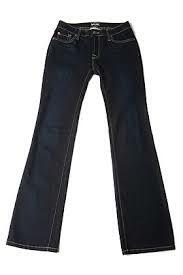 If you have a curves what kind of jeans do you like? ?